The Texas Rangers’ season so far has started with various problems ranging from the strength of their starting pitches to injuries of major players. 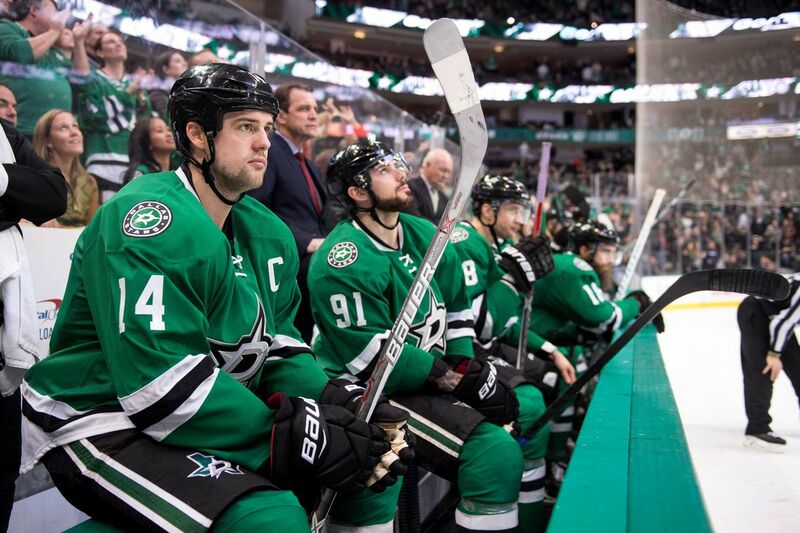 However, they were expected to have a fairly good season- until it became evident that they pulled their team together a little too late. Since then, they have already made it clear to the baseball community that they would be sellers this year. The Texas Rangers aren’t at the top of their game, but they do have notable moments that should be pointed out with a long season to go. Perhaps one of the biggest contributors of the Ranger’s weak game was because they were missing their two best hitters at the beginning of the season. 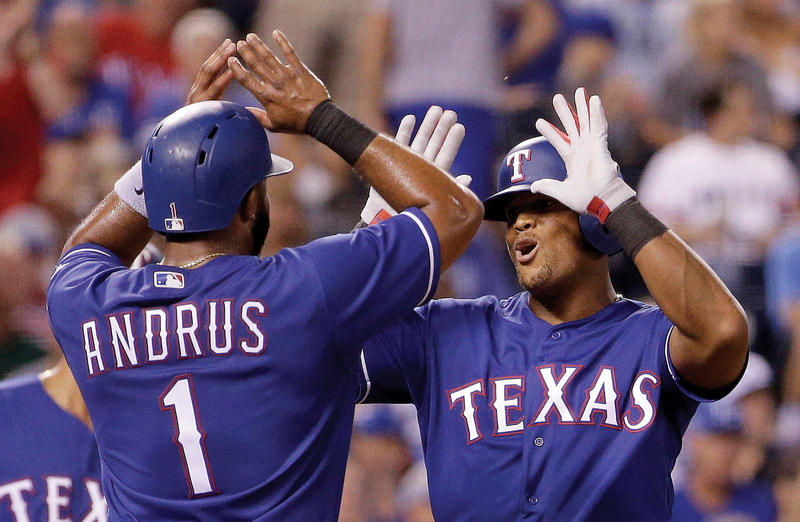 Elvis Andrus had missed 59 games due to elbow injuries, and Adrian Beltre because of hamstring injuries. Those who stepped in for the two were adequate, but they just weren’t enough to cover for the strength Andrus and Beltre would have provided the Rangers. On the bright side, the two have returned, and hopefully the Rangers will be picking up from there. As the trade deadline comes closer, all baseball teams begin to feel the pressure of retaining various members of their teams. The Rangers themselves are in a rush to groom their team so that they can opt for a more successful future. Since they are last on the American League, The Rangers are in a “selling” mode, but their main priority right now is to gauge what kind of interest their players are bringing in before starting their own search. 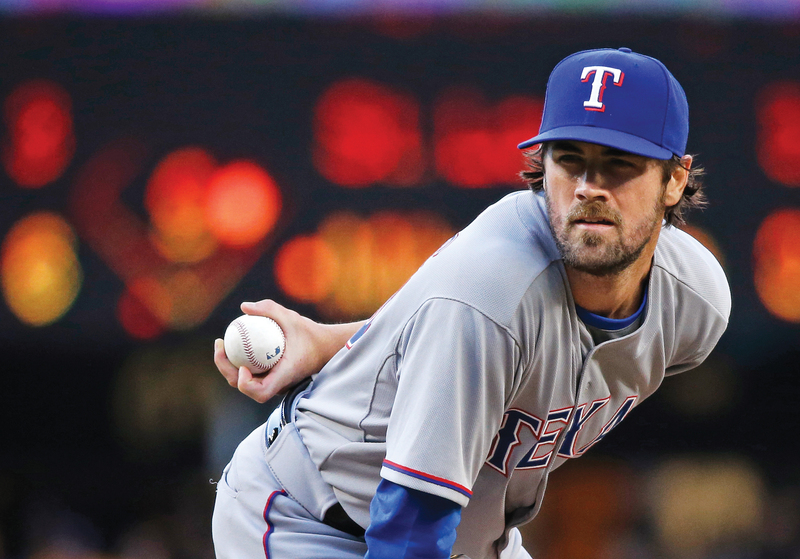 As of this moment, Cole Hamels is considered to be one of the Ranger’s most important players who has a no-trade clause that allows him to insist on his option being picked if he is to agree to a deal. The Yankees would be the number one trade partner for Hamels. Although they currently are not at their best place, the Rangers have had their fair share of successes. The first game against the Kansas City Royals was a complete triumph with a strong start from Bartolo Colon. They had reached a seven game streak when they won over the Twins with the help of Chris Martin, Jesse Chaves, and various other players. 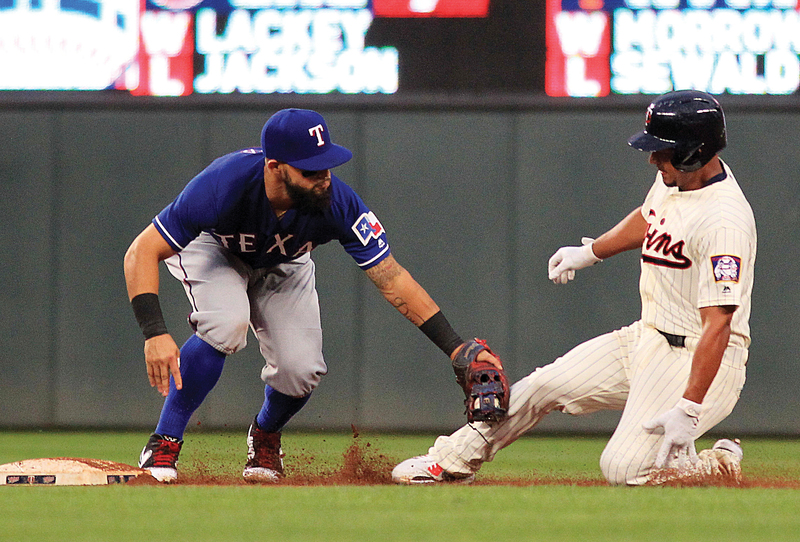 Unfortunately, their streak was broken on June 24, when the Twin’s Jose Berrios overwhelmed Colon’s pitching efforts, but their seven game streak is currently the longest one. 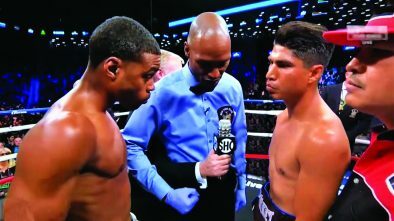 As of late, this Korean-American player has been slowly emerging towards the surface of the attention of baseball fans. Sin Soo Choo debuted in Major League Baseball with the Seattle Mariners in 2005 and has played for the Cleveland Indians and Cincinnati Reds before landing as right fielder for the Texas Rangers, where he has repeatedly shown significant improvement, and now it seems that he is shining brighter than ever. 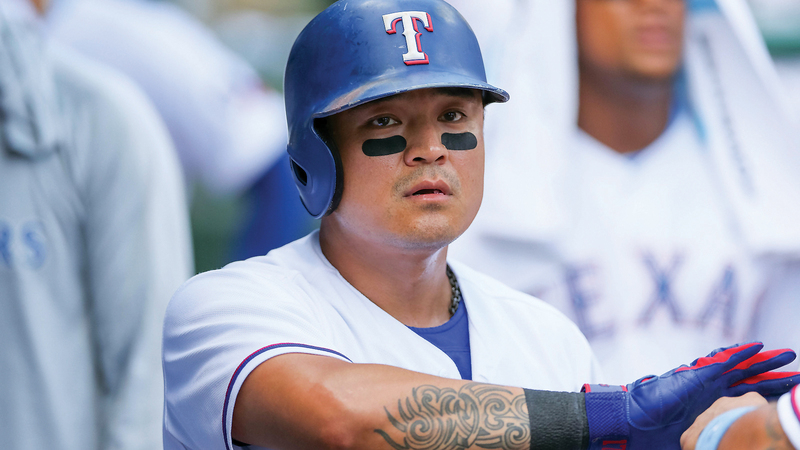 Choo was a significant asset to the win over the Kansas City Royals, and many speculate that with the continuous support he has been given with the Rangers, Choo is on the verge of being put in a trading lineup or even gain the privilege of being a member of the All-Star team. 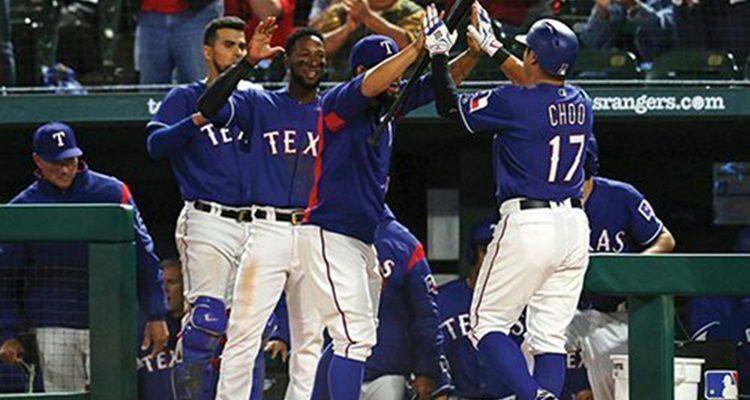 With big players back on the roster and ready to play, plus stand out player Sin Soo Choo, the Texas Rangers still have the ability to move up the American League and perhaps make it to the playoffs.